Citrus fresh for the perfect summer outdoor wedding. 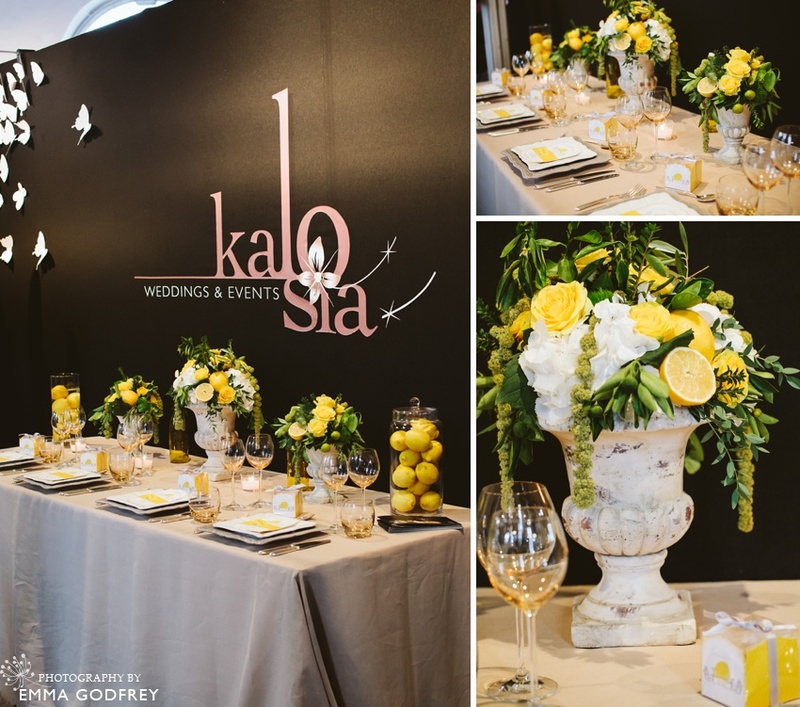 Could it be more luxurious than this French-inspired decoration by Kalosia? Treat your guests to lemon macaroons while their glasses clink into the summer's night. I can just imagine this table out under the trees with lights hung around and a romantic dance floor to the side. Enjoy!